Join Epic Games and Unreal Engine as you experience unique moments in time in the entertainment capital of the world! From virtual production case studies to UE4 pipelines for media & entertainment, you can take advantage of valuable training from Epic in the IFF Tech Lab. Click for details. Find out more about the event's activations which include the IFF Tech Lab™, Presented by Epic Games and Unreal Engine. Join Epic’s Studio CG Supervisor Andrew Harris as he discusses how to combine classic live action techniques and tech components for virtual production, including new features in Unreal Engine 4.20. 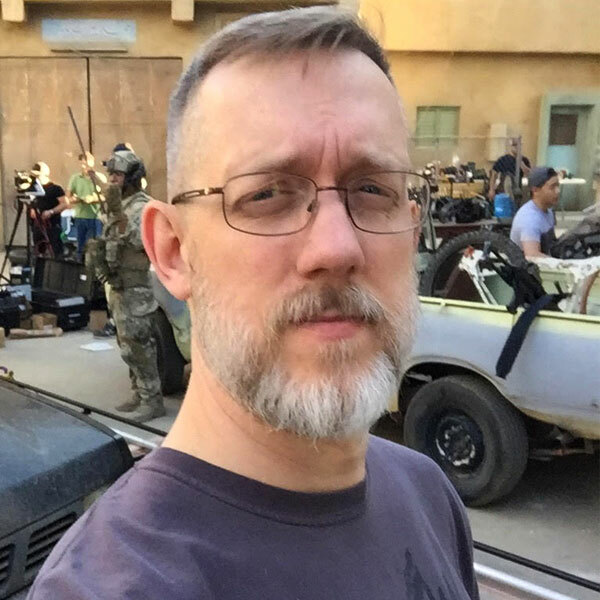 Andrew Harris joined Epic in 2016 as Studio CG Supervisor, where his team works with the latest real-time technology to pioneer new filmmaking and virtual production techniques using Unreal Engine. Prior to joining Epic, Andrew spent nearly two decades working at the intersection of film and technology. Originally trained in traditional photography and filmmaking, Andrew transitioned quickly into the field of computer graphics and worked at many of the places where the new technology was being pushed the furthest: Alias|Wavefront, PDI|Dreamworks, ESC, Pixar, and Lucasfilm. He’s worked on such projects as the original X-Files television show, Star Trek, Shrek, The Matrix sequels, Cars, The Clone Wars television series. 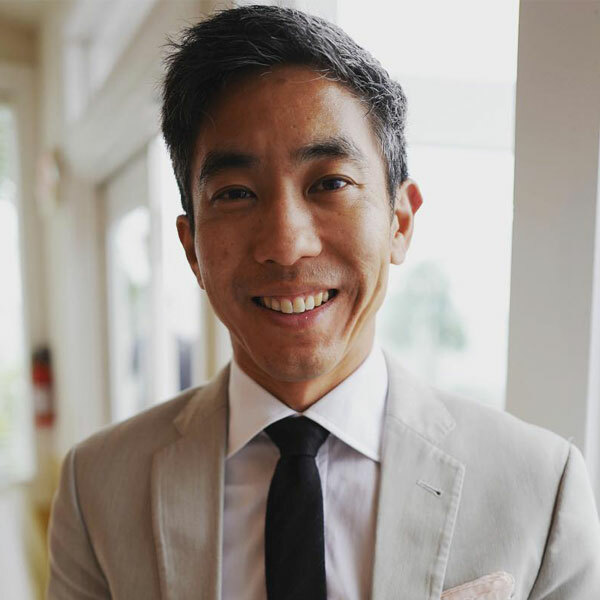 Andrew also spent over 9 years living in Asia managing outsourcing efforts for numerous episodic projects in Taiwan, China, India, and Japan. 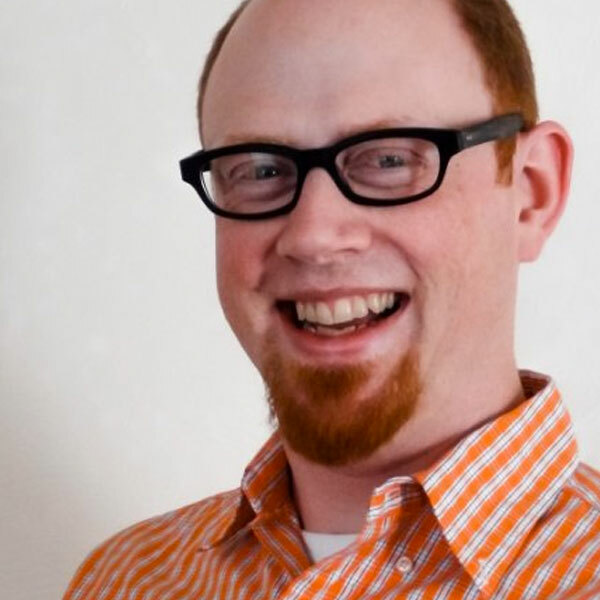 Brian Pohl serves as Epic Games' technical account manager for media and entertainment in North America. Based in Los Angeles, Pohl helps Epic and Unreal Engine developers push the state of the art forward in film, animation and virtual production using real-time technology. Pohl has over 17 years of experience as a visual effects artist, layout artist, technical director and previs supervisor. A veteran of George Lucas’ previs team and ILM's art department, Pohl is credited for creating or supervising previs on over 27 feature films, including Star Wars Episode II: Attack of the Clones; I, Robot; Open Season; Star Trek; and Battle: Los Angeles. 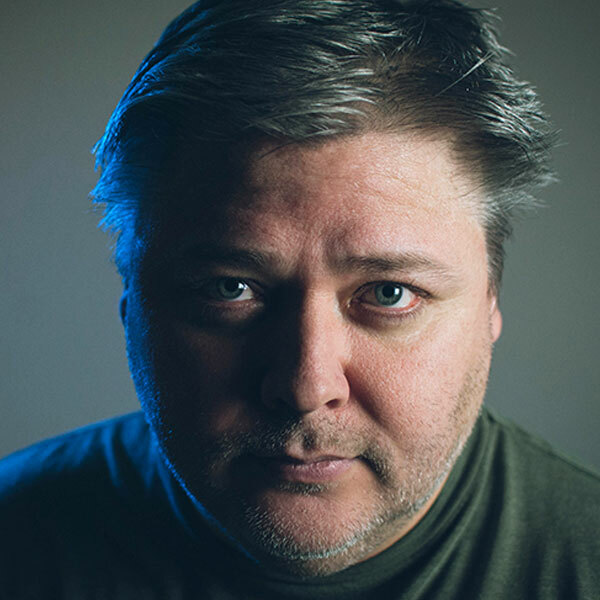 Tom Shannon is a Technical Artist at Epic Games on the Unreal Engine education team where he provides hands-on training and develops content and resources that help students, educators and individuals learn and teach Unreal Engine 4. As a Technical Artist, Tom is adept at lighting, materials, visual effects, Blueprint, UMG and production pipelines. 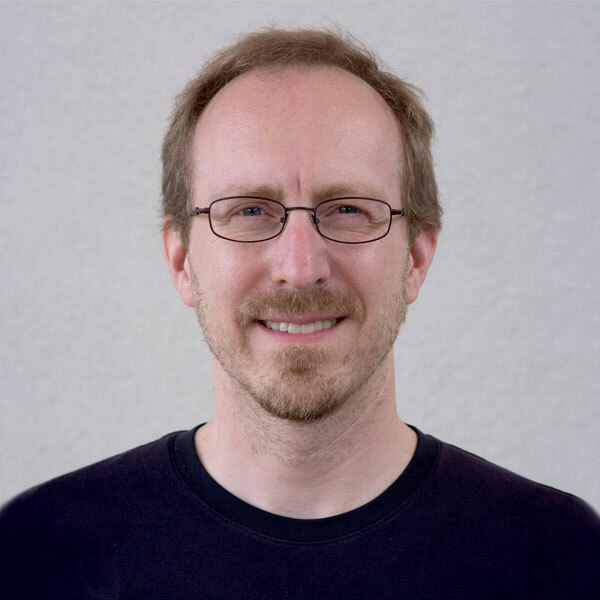 Tom has been developing games and visualizations for 15+ years and has helped individuals and studios around the world ship games, simulations and interactive visualizations using Unreal Engine 4. Ryan is a Product Manager with over ten years experience in Media/Entertainment pipeline development and cloud-based workflows. After graduating from the University of California, Berkeley, he landed at Industrial Light + Magic, the best possible place to learn the ins and outs of VFX production. From there, he moved to Digital Domain, one of the most influential VFX studios in the world and winner of multiple Academy awards, where he oversaw both internal software development and external software integration within the studio pipeline. He next joined Shotgun Software when it was a startup and continued through its acquisition by Autodesk to help move the platform forward, pushing both feature and business development from concept to market with an emphasis on productizing the pipeline. Matthew Doyle is a creator and an experienced Technical Artist, having held many roles in the game industry since the year 2000, including 3D environment artist, concept artist, level and gameplay designer, gameplay scripter, UI developer, as well as creative direction. Matthew is also an educator. He previously worked for 7 years at Autodesk as an evangelizer and trainer of several digital content creation tools, and currently works closely with Epic Games creating Enterprise courses for Unreal. A devoted husband and father of three boys, living in the quiet suburbs of Houston, Texas, he spends his free time sculpting in clay, drawing and painting, playing board games, and dabbling in electronic dance music.